Location, Location, Location. 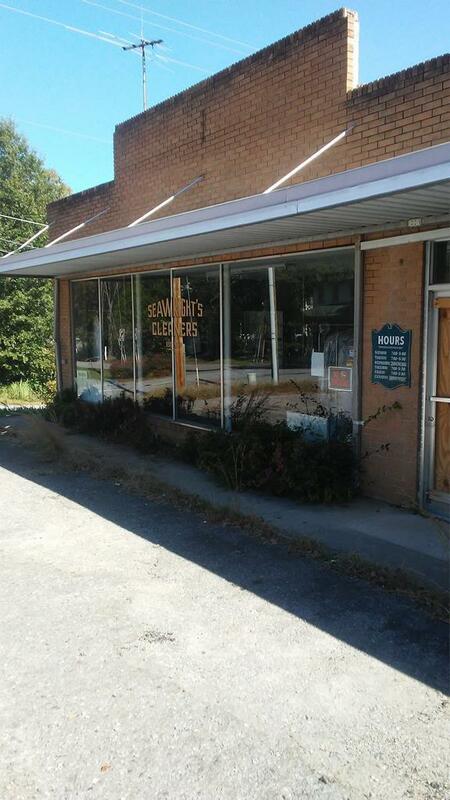 Business right off square in Edgefield close to Courthouse. The square in Edgefield is being revitalized. Great time to bring your business to this up and coming area! Listing provided courtesy of Gary Neuberg of Weichert Realtors - Pendarvis Company.